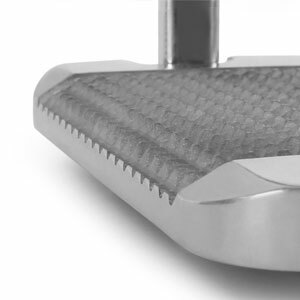 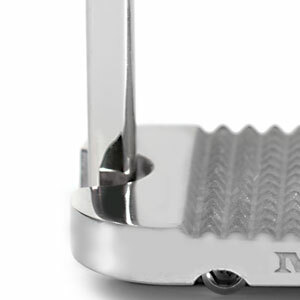 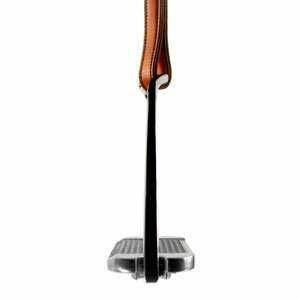 The MDC ‘S’ Classic Stirrup features traditional styling and MDC’s patented 45 degree ‘S’ positioning technology. 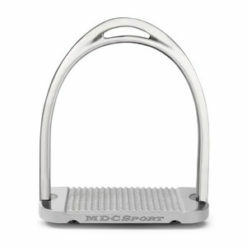 Combined with MDC’s ultra-low profile, high traction aluminum tread, the MDC ‘S’ Classic™ delivers improved stirrup and leg position, greater base of support, relieves pressure on ankles, knees, hips and back, is easily retrievable and safer in the event of a fall. 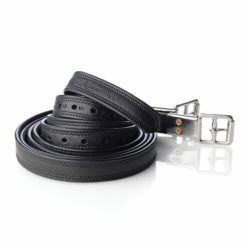 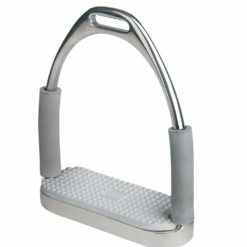 The ‘S’ Classic stirrup has a wide tread. 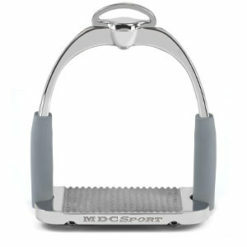 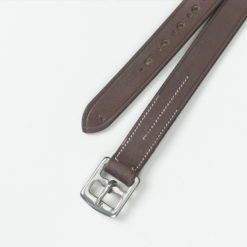 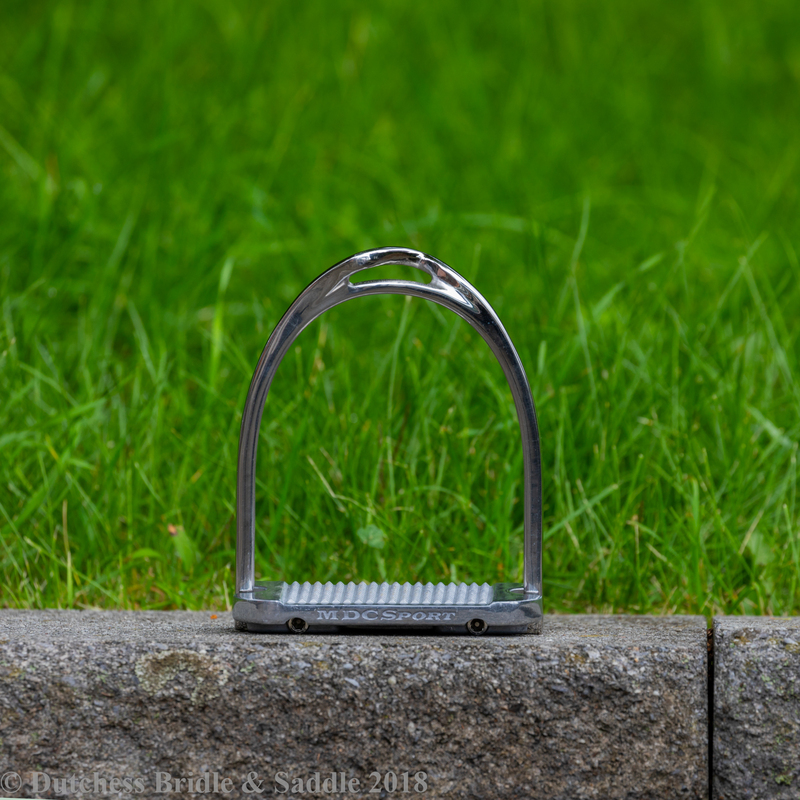 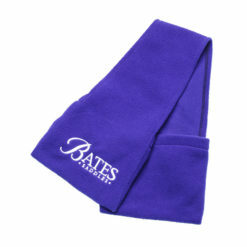 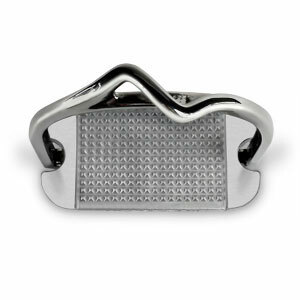 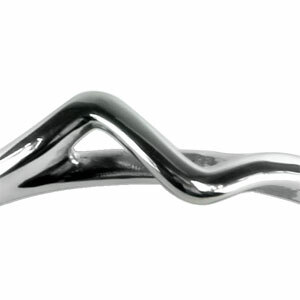 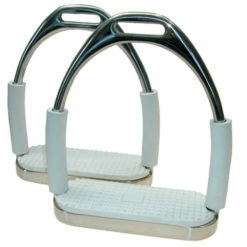 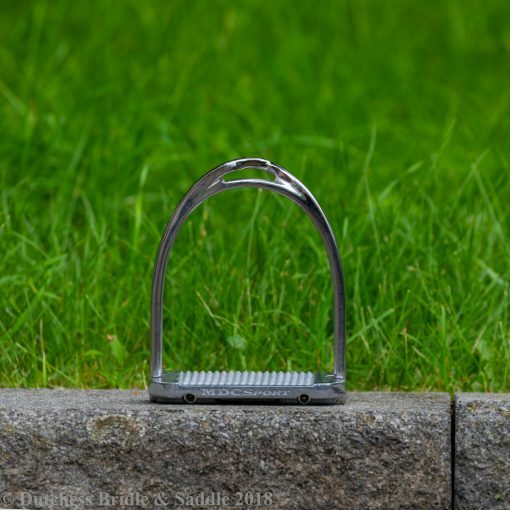 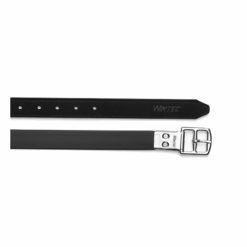 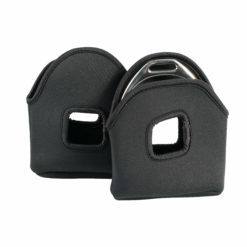 This stirrup is ideal for jumping, dressage, eventing, polo, endurance, and trail riding.